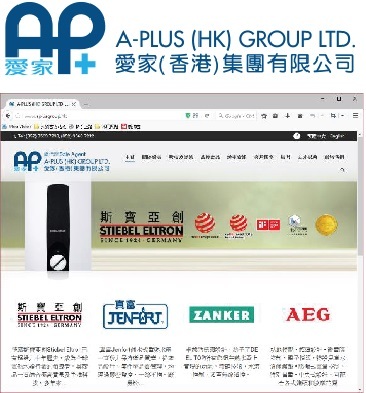 A-Plus (HK) Group Ltd. is the sole distributor and manufacturer of various famous brand of water heater. A-plus has adopt the TreeSoft system since 2011. It Includes the functions of warranty registration, handling of maintenance call, job order and team allocation. It also connects to the CRM System for issuing quotation, issue renewal maintenance in batch and generate the invoice.